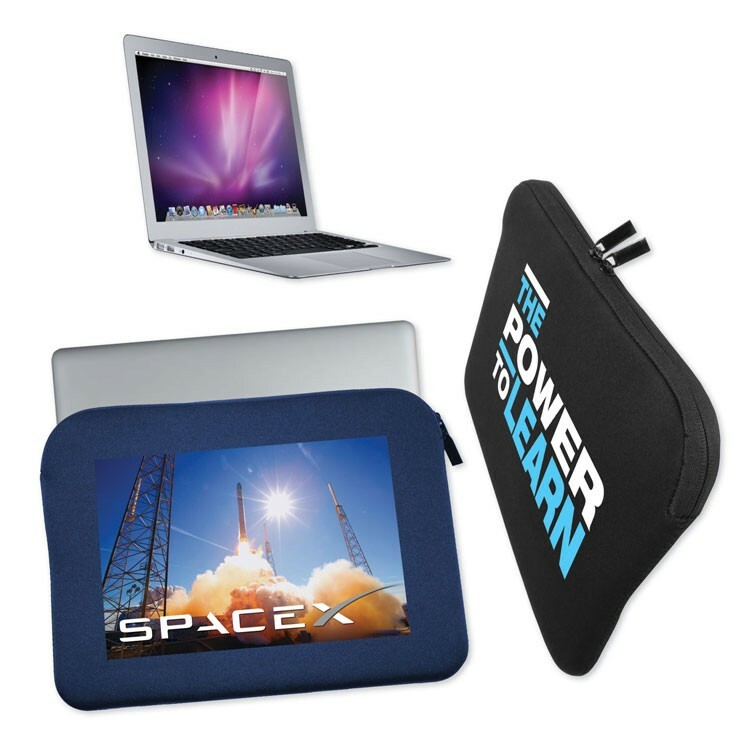 This sleeve is great to protect laptops, tablets, and ipads. Fits screens up to 13.3 inches. 17 lbs. per 50 pcs.